If someone is arrested in Pasadena, will be taken to the police holding facility at the Pasadena Police Department Jail. Once they have been booked and processed, it’s important to start the bail bond process ASAP. If it’s delayed, inmates may be transferred to another location which can delay the process in getting out of jail. Call us 24/7/365 if you need assistance locating an inmate or getting a bail bond at (626) 795-5490. Pasadena CA is a wonderful little city. You have the Rose Bowl and restaurant row on Colorado Blvd. We’ve been in Pasadena CA since 1948. Our Pasadena Bail Bonds agents are very patient and professional and will welcome any question you might have regarding the bail bonds industry. Are you looking for someone that is locked up? Easily access bail information from any of the southern California counties. Find an inmate. The amount of money or property determined by a judge for a defendant to post to be released from jail until they go to trial. Learn more. 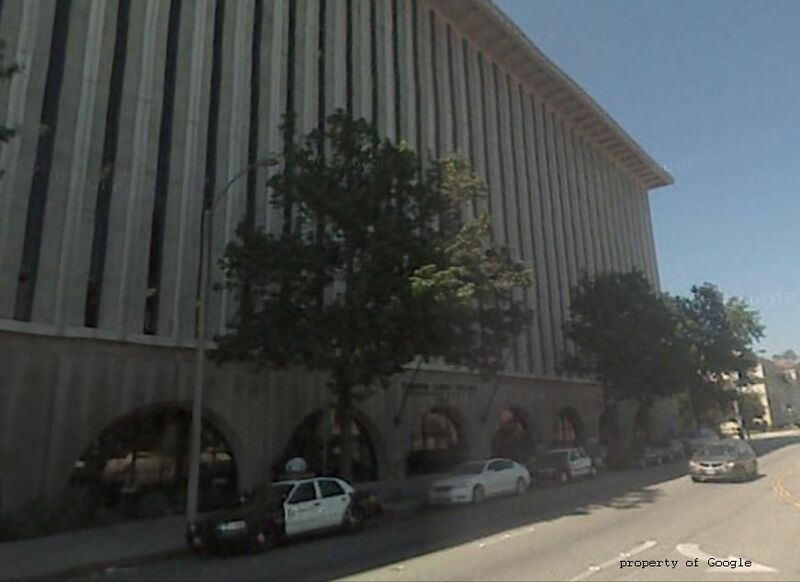 View various bail bond locations throughout Southern California.